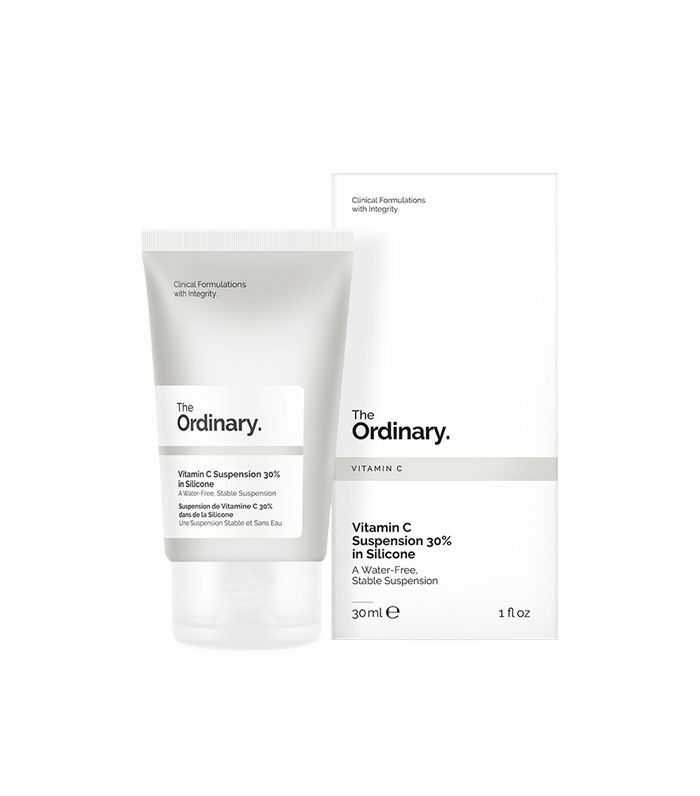 In 2017, Toronto-based beauty company Deciem launched The Ordinary, an affordable line of vegan and cruelty-free skincare so unprecedented in its price point that the internet did a collective double take, scooping up over 43,000 units of product within the first two weeks. In the year and a half since, what was supposed to be a humble new brand hocking effective active ingredients at marked-down prices (think a hyaluronic acid serum for $7, a vitamin C treatment for the same price, or a glycolic acid toner for $9) has become an international phenomenon, creating "sold-out" headlines around the beauty sphere every time a new product hits shelves. (The brand has since expanded beyond skincare to include foundation and primer as well.) 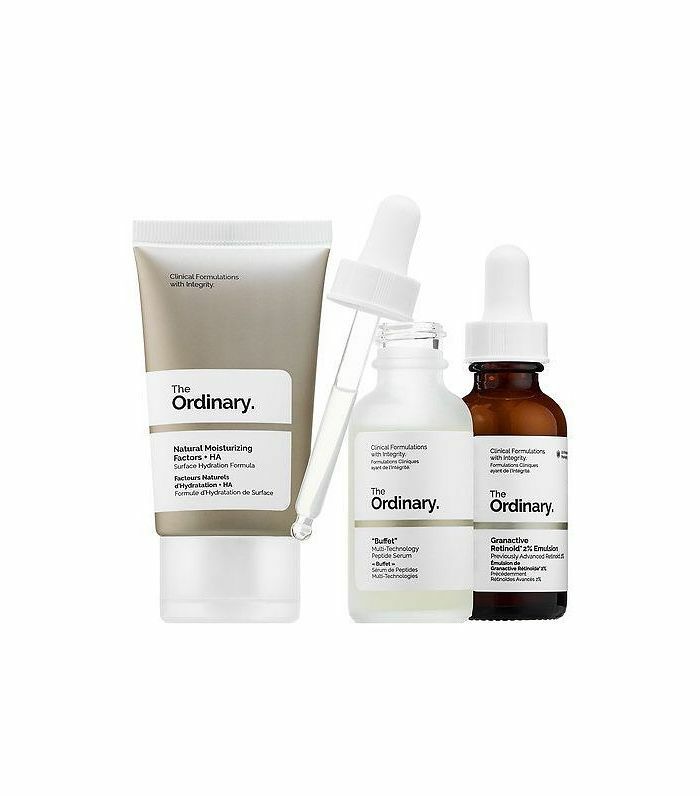 Demand for The Ordinary has been so intense that it's now available at beauty's biggest mecca, Sephora, quickly securing the brand's place as an almost-overnight cult favorite. Whether you've already become a hard-core The Ordinary convert or are simply curious to learn more, this list of shopping secrets is for you. Inspired by all the hype, we did our best to convince The Ordinary's brand reps to reveal their best tips for how to get a free skincare consultation, find your perfect foundation match, protect yourself from that dreaded "sold out" sign, and more. Having to comb through labels to find which skincare products are right for you, especially in a retail store setting, can be overwhelming. But head into any Deciem location (there are currently three in the U.S.—check out all international locations here), and they'll take care of the hard stuff for you. "An 'ambassador' will create you a full regimen (a.m. and p.m.). You just have to ask!" one of the brand's reps revealed to us. "They have prescription-type notepads where everything is written down making it easy to take home." A week after The Ordinary hit Sephora's online store last December, it was already completely sold out. And depending on what ingredients are new or buzzy, The Ordinary, whose formulas are always intriguing (and super cheap), is just one of those brands that can't seem to keep products on shelves. Its Hyaluronic Acid 2% + B5 serum ($7) has gone out of stock, as has its Granactive Retinoid* 2% Emulsion ($10), foundation, and more. That's why the brand recommends stocking up on your favorite products when you see them either in the store or online. If you really do use something every day, consider buying in bulks of two, three, or four bottles (which, because they only cost between $7 and $15 a piece, might actually be pretty doable). Not into something you bought? Not a problem. 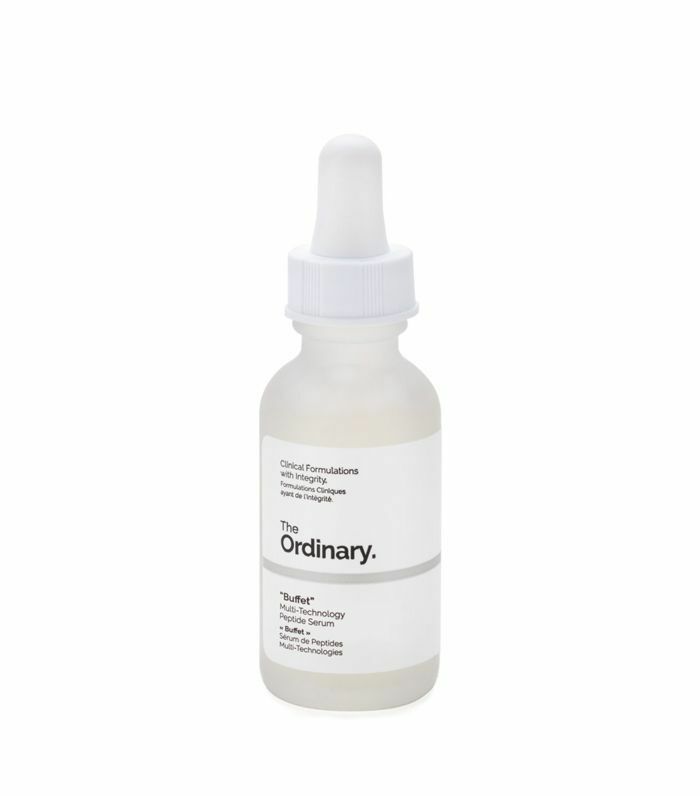 "We're an honest company and offer a full 365 days to try (and return) your products," say The Ordinary's reps. Even if you've used something two or three times and let it sit in your bathroom for six months, it's still eligible for a refund. 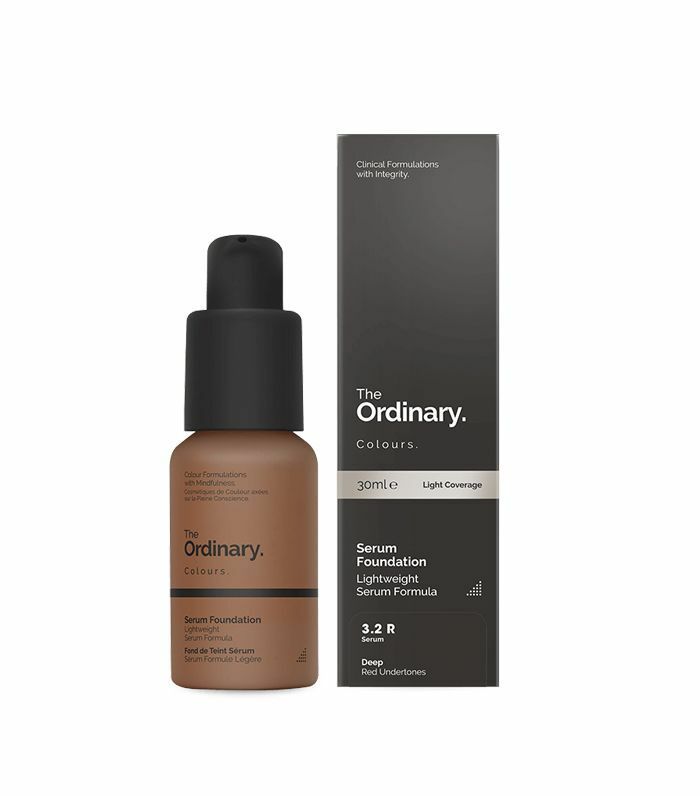 The Ordinary's highly reviewed $7 foundations (yep, $7) come in two formulas: serum, which is sheerer, and coverage, which is more matte and pigmented. They also come in 21 shades, which is way more than you'll find at the drugstore. What's also fancier than anything you'll find in drugstore aisles is the brand's in-store color-matching services (because, let's be honest, having a poorly matched foundation shade is not ideal). Can't make your way to one of its brick-and-mortar stores? Check out the brand's online shade guide, and remember, if the one you pick doesn't work out, there's always that yearlong return policy. 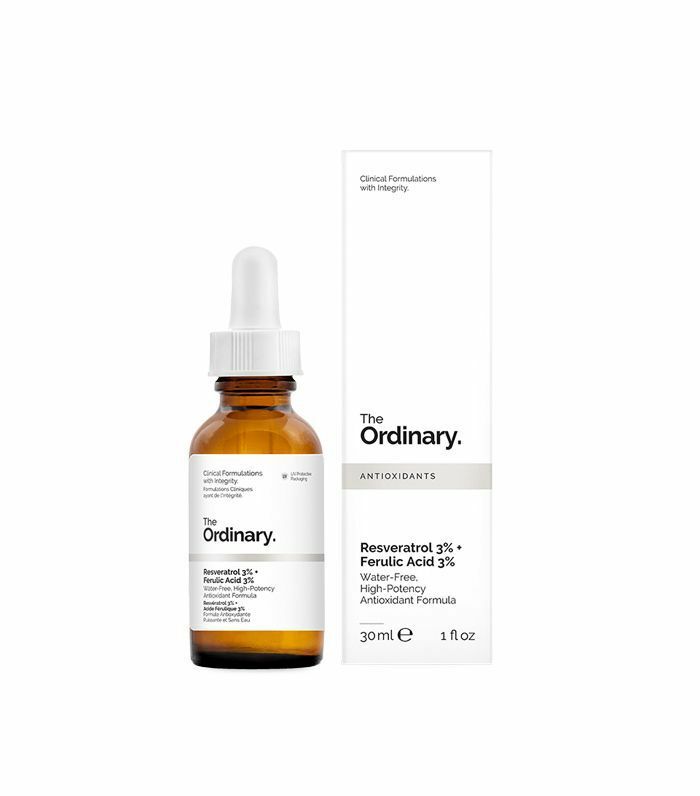 Our insiders at The Ordinary told us that out of all its many products, its Buffet peptide serum ($15), AHA 30% + BHA 2% Peeling Solution ($7), Natural Moisturizing Factors + HA (aka "NMF") moisturizer ($6), Niacinamide 10% + Zinc 1% serum ($6), and Granactive Retinoid 2% in Emulsion ($10), which Kim Kardashian West reportedly uses, are by far its top five sellers. But don't be blinded by the best-seller label and go adding them to your cart. "Just because something is a 'best seller' doesn't mean it's going to be good for you," their brand reps tell us. You'd think a skincare brand would recommend using as many pumps of product as possible per use so you'd run out faster and buy more, but not the folks at The Ordinary. "Use two to three drops max for the face, especially for our serums," our insiders tell us. "A little goes a long way." The Ordinary's first three U.S. stores recently opened in NYC's Nolita neighborhood, Cobble Hill in Brooklyn, and Miami's Design District in Florida. But our spies tell us there are way more locations on the way. Four more New York City stores will open this year, as well as locations in Los Angeles and San Francisco, so The Ordinary fans on either coast will have a place to call home. Before you go! 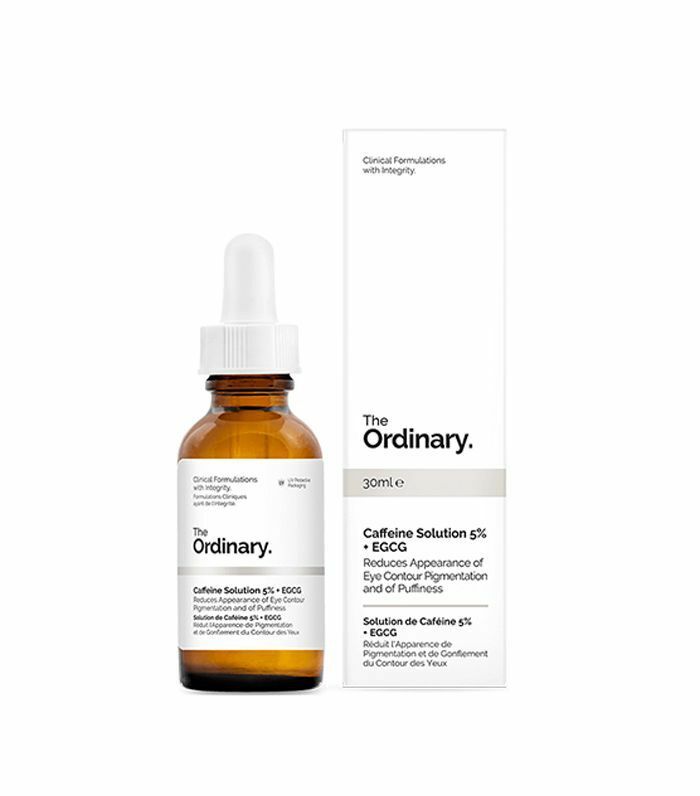 Don't forget that The Ordinary is just one of nine brands owned by Deciem—Byrdie's editors are also super into The Beauty Molecule (check out our review of its Fountain elixir, plus 10 other editor-approved supplements).